A good wired mouse is an absolute must if you want to play games, especially those who play multiplayer or first person shooter (FPS) games. 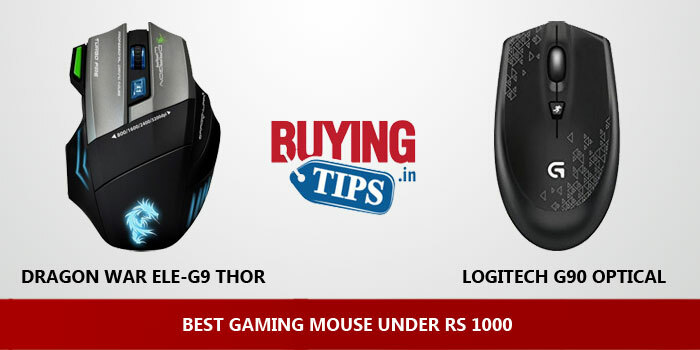 Thankfully, there are quite a few good options in the market today, if you are looking for a gaming mouse under 1000 rupees. 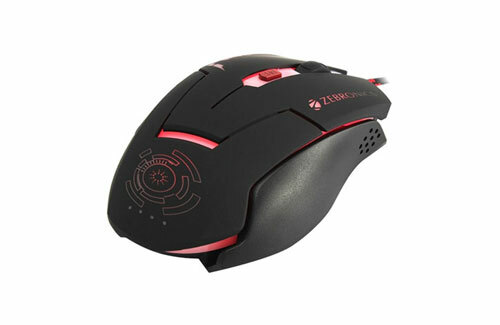 Optical mouses are by far the most popular choice, because they are more accurate than Laser mouses. A lot of people assume that the Laser technology is superior because its newer, but that isn’t the case because optical sensors are not only superior but are also more precise and reliable. Get the wired mouse. 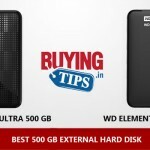 Not only are they cheaper, but they are more responsive (very important for gaming) and there are no hassles with buying batteries and replacing them. Remember, gaming wireless mouses consume more battery power, which also means more frequent battery changes. It not only adds to the expense, but also compromises on responsiveness. So with all things considered, here are our recommendations for the Best Gaming Mouse under 1000. We tested it on Windows 10.1, works well. 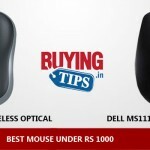 Excellent value for money budget mouse. Might be difficult to use for people who have small hands. The DPI button is well placed and you will not strike it accidently. Good price, can even be purchased by non-gamers. Since it’s a Logitech brand, there are several centres all over the country. Mouse pad is not included along with the mouse. Doesn’t come DPI indicator, you need to move the cursor to know. 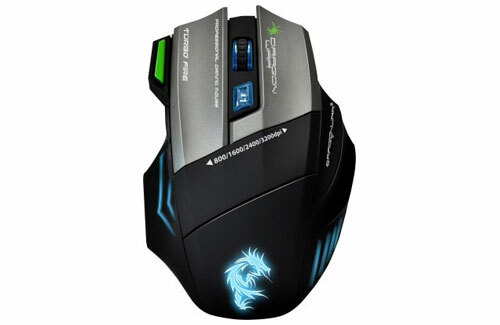 Gaming mouse has been tested on both laptops and Desktop PC’s with games like Counter Strike 1.6, DOTA 2 and a few others. If you have any questions related to gaming mouse, feel free to post them in the comments section below. 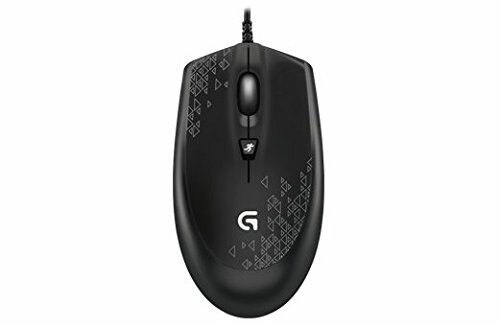 does DRAGON WAR ELE-G9 THOR GAMING MOUSE work on ubuntu 17.10 ? It’s very informative and helpful list.Thanks for sharing. Thanks man,I’ve been thinking of buying a good gaming mouse recently.This will help.